The government has eventually abolished the Capital Administration & Development Division (CADD) and transferred its allocated business to other relevant divisions of the federal secretariat. The Cabinet Division in its notification issued on Friday formally abolished the CADD Ministry and devolved all its allocated functions to various federal ministries. It is stated that Prime Minister Imran Khan has desired to abolish the CADD from the federal secretariat and to transfer its allocated business to other relevant divisions. The CADD is inter-alia dealing with the federal government functions/departments relating to health, education and social welfare within the jurisdiction of Islamabad Capital Territory. It is decided that functions/attached departments/attached organisations of the CADD have been transferred/assigned to other divisions of the federal secretariat. 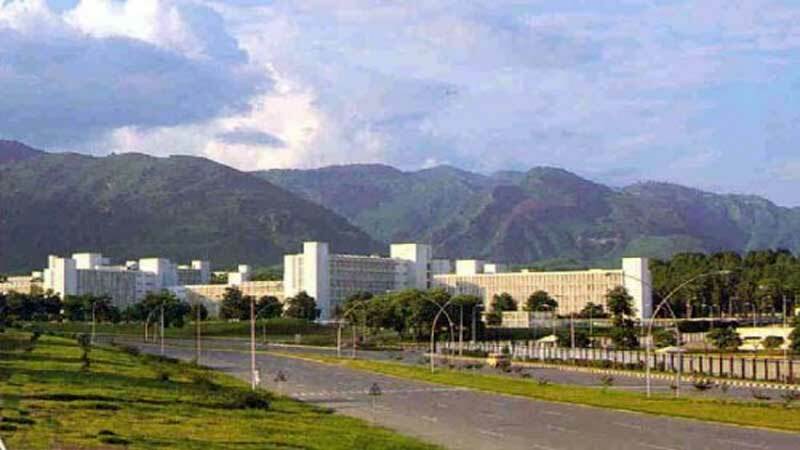 It was decided to transfer Islamabad Club and Private Educational Institutions Regulatory Authority (PEIRA) to Cabinet Division. A total of eight functions were assigned to the Federal Education & Professional Training Division. It was decided to transfer the Department of Libraries to the National History and Literary Heritage Division, while Directorate of Workers Education has been transferred to Overseas Pakistanis and Human Resource Development Division.